Mark you calendars! There are two opportunities planned to engage the Burgi family and find out what’s new in their life adventures. Please join us for a potluck dinner on Thursday, June 18th at the Pattison/Leslie house (1206 E. Main Street). Come anytime after 5pm and we’ll eat at about 6pm. The Burgi family will have a chance to update us on their ministry plans and we can all catch-up on life in general. Bring a salad, side, or dessert to share and the Leslie family will provide the protein and drinks. Then on Sunday, June 21 (Father’s Day), the Burgi Family will be with us for our spiritual formation hour 9:30-10:30am. We will meet in the sanctuary to hear an update from them. There will also be an update from them during the Global Outreach Minute during the service. For those who would like to join them for lunch, we will be heading to a local restaurant to share together. Jon, Wanda and their three kids – Matthew (15), Joanna (14) and Rachel (9) will be moving to Managua, Nicaragua this summer. They are going to Nicaragua with Engineering Ministries International (eMi). eMi seeks to “design a world of hope” by partnering volunteer engineers, architects, surveyors and construction managers with ministries throughout the world who are sharing the Gospel of Jesus Christ and helping the physically needy. The Burgi’s spent five years here at Silverton Friends Church as full time youth pastor from 1998 to 2003. Since then, Jon returned to a career of Civil Engineering. 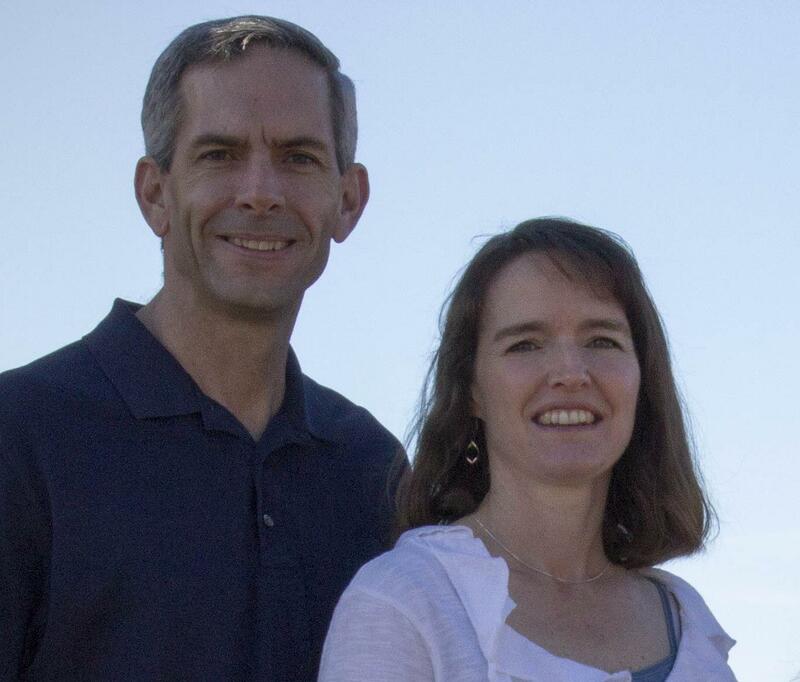 These last few years, Jon and Wanda have felt God calling them back to full time ministry. This time using Jon’s technical engineering experience with their heart for ministry in Latin America.